The prairie dog is a small, burrowing rodent native to the grasslands of North America. On average, this stout-bodied rodent will grow to be between 12 and 16 inches (30 and 40 cm) long, including its short tail. They are found in the United States, Canada, and Mexico. In the U.S., prairie dogs are primarily found west of the Mississippi River, though they have also been introduced in a few eastern locales. Prairie Dogs causing problems in your lawn or garden? 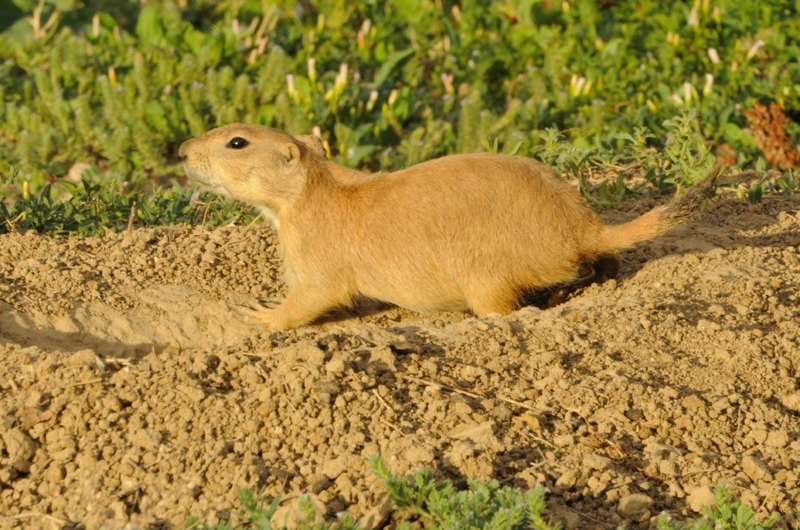 Prairie dogs are frequently labeled as a pests because they are capable of damaging crops and often clear out the immediate area around their burrows of most of the vegetation. 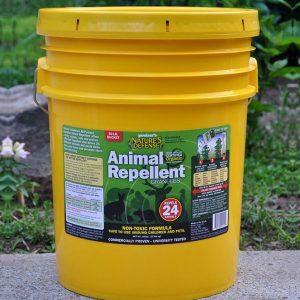 Nature’s Defense is the most powerful form of Prairie Dog Control available today and your natural solution that is easy to use and guaranteed to work. Now you can use the same research proven formula that professionals use as part of their animal control business. 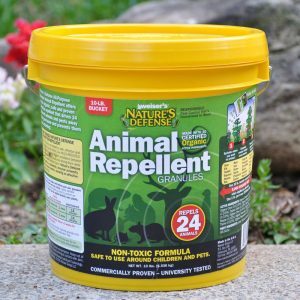 Controlling possums is easy by simply sprinkling Nature’s Defense organic formula around the area you want to protect; your prairie dog problem will be solved quickly and easily. 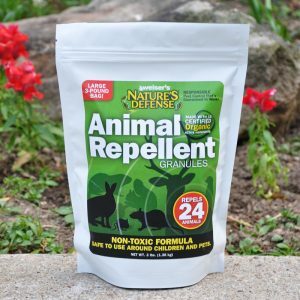 Sprinkle Nature’s Defense granular animal repellent directly over and around the areas that the prairie dogs are causing damage too. Apply Nature’s Defense twice a week for the first two weeks, then once a week for maintenance.